The first part of the program is to review the functions and responsibilities. The course and testing process is designed to evaluate and brush up on skills and experience as a medication aide or medical technician dealing with the distribution of patient medications in nursing homes, schools, correctional facilities or non-hospital assisted-living facilities. Medication aides usually are directly supervised by doctors or other licensed caretakers. Aides have experience in assisting patients in properly dispensing and taking oral, topical or intravenous medications in correct dosages in accordance to strict medical protocol. The knowledge background must include pharmaceutical products, reactions, interactions and effectiveness. They must know the correct provision of medication via various methods, as well as eye and ear drops, use of inhalers, nebulizers, infusions, and tubes, as well as observe medication reactions, and understand the strict record-keeping process. An aide typically will measure patient vital signs, blood pressure, temperature respiration, and heart rate, and fully understand emergency situations and responses. 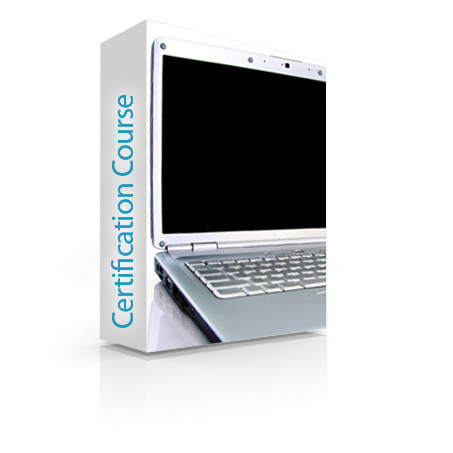 The test preparation and testing itself are provided in this program. Applicants will review the Medication Aide Certification Exam test prep prior to undertaking the testing itself. 25 CEUs are granted for the Prep Test Review. Successful test scores will provide the applicant with a MA-C (Medical Aide-Certified). Note: Many states have varying regulations on certifying so check with your state to see if it is required. 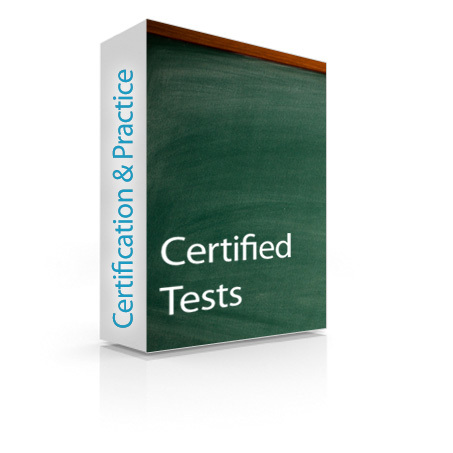 Most states will accept the Med-Certification MA-Certification Test Prep and Exam-Guard (Certification) $389: The test prep takes about 40 hours and the certification test approximately 2 hours. Applicants are advised of the test results within 48 hours. Print and return via fax or email. You may order directly from the website here or call 888-771-1902 for credit card payment.